Ply Gem Windows views things from your perspective. 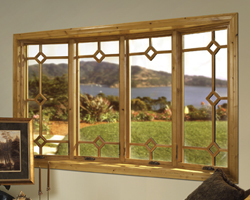 They see their windows as more than just products; they see them as opportunities to build your success. Their national manufacturing and distribution network, industry leading warranties, and exceptional customer service and support offers you the right window for every project and every budget. 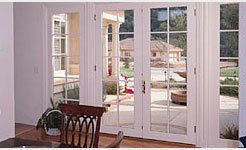 Taylor – Taylor Door incorporate quality into every door they make. They have for over thirty years. Taylor is committed to quality, developing and manufacturing doors with professional, dedicated craftspeople — a door your family can depend on with pride and confidence. Mariotti Building Products is a distributor & prehanger for Taylor entrance doors. ODL – ODL prides itself not only on manufacturing first-rate products, but knowing where their products have a place in the market. They understand the customer’s desires and are proud to live up to their motto: Building Value into Building Products. TruStile – TruStile Doors brings unmatched style selection and design flexibility to the medium density fiberboard and wood door market. 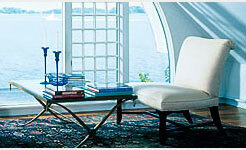 With TruStile’s made-to-order manufacturing process, they can build a door in any style, any size, and any material. between, Stallion have what you are looking for. Pioneer – For more than 75 years, Pioneer has been focused on their mission to be recognized as the commercial and institutional builders’ preferred source for hollow-metal doors and frames in the education, healthcare, housing, entertainment, retail and municipality construction areas.